I have created my first screencast. 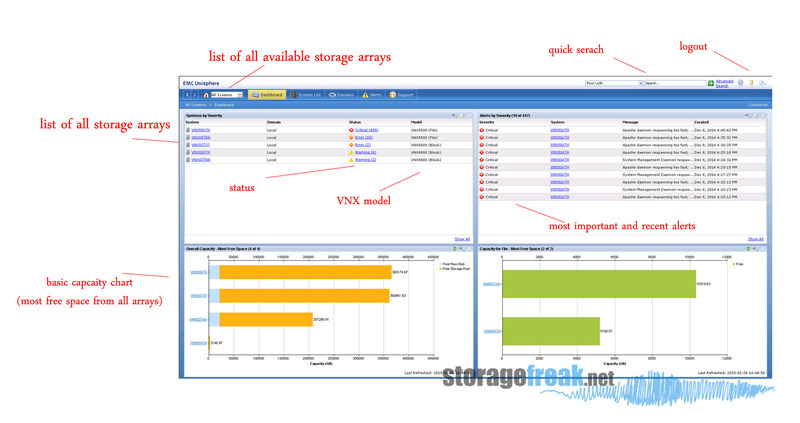 I decided to start with some video tutorials about NetApp. All comments and suggestions are very welcome! In the near future I would like to continue with some more advanced topics. For sure I will record another video about NFS shares to explain different options available for NFS, to use quotas and work with qtrees. 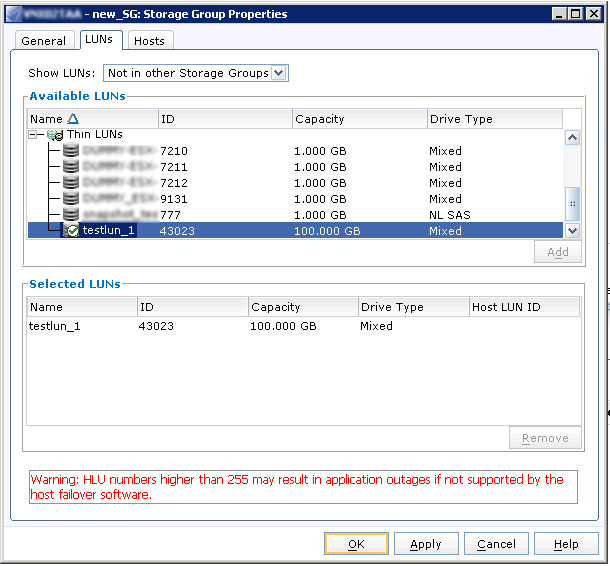 I already wrote few words about Unisphere in post EMC VNX – How to use Unisphere. 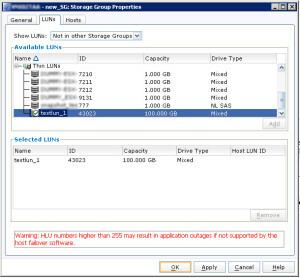 In this post I would like to show you a little bit more in practice how you can start working with EMC Unisphere. As I mentioned in my previous post, easiest way to launch is to fire up and Internet Browser and type the IP address of Control Station. TIP: You have to have Java installed and available. I have added few comments in red. First thing you have to notice is that you see a Dashboard. If you have more then one VNX in the domain you are actually not yet login to the specific VNX, but for the overall dashbord (of course it depends on the Scope of your credentials, but I assume you login as a sysadmin). 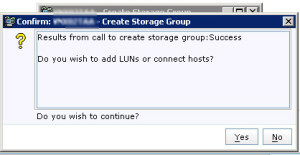 If you would like to work / manage single storage system you have to choose it, either from drop-down list in top left corner, or click on the hostname below the menu. 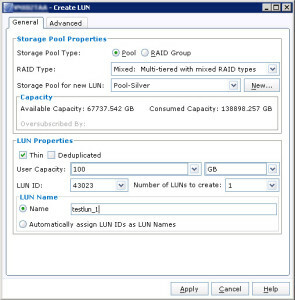 Hardware – here you can find all hardware information, from single harddrive information to FAN status. Monitoring and Alerts – all alerts are here, you can gather SP Event Logs, Notifications, Statistics and more, even schedule sending e-mail with statistics. 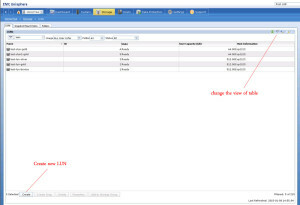 This tab will be probably often visited in your daily tasks. The number of options available here may vary depends on version, licenses etc. 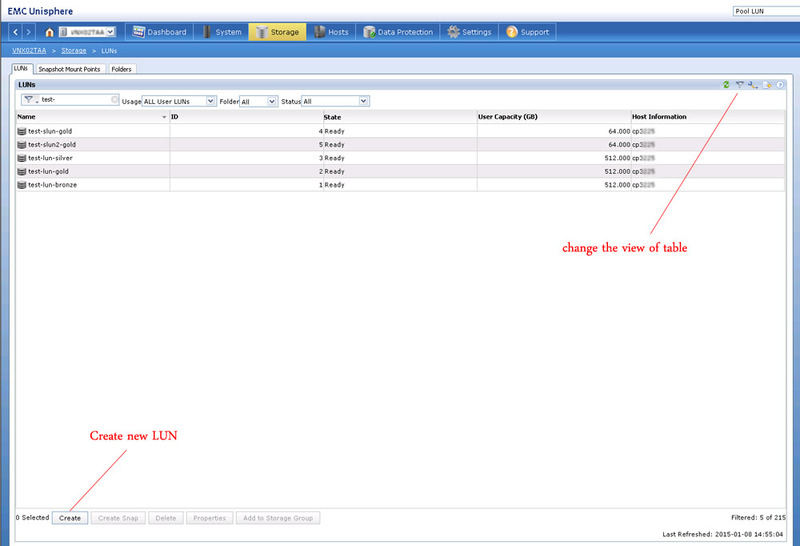 For example if you have VNX for file, you would see here much more :). 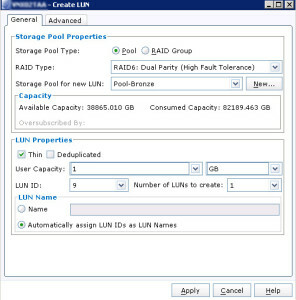 In this section you can actually provision Storage, create LUN’s or Storage Pools, etc. More detailed examples I will put in the short future. 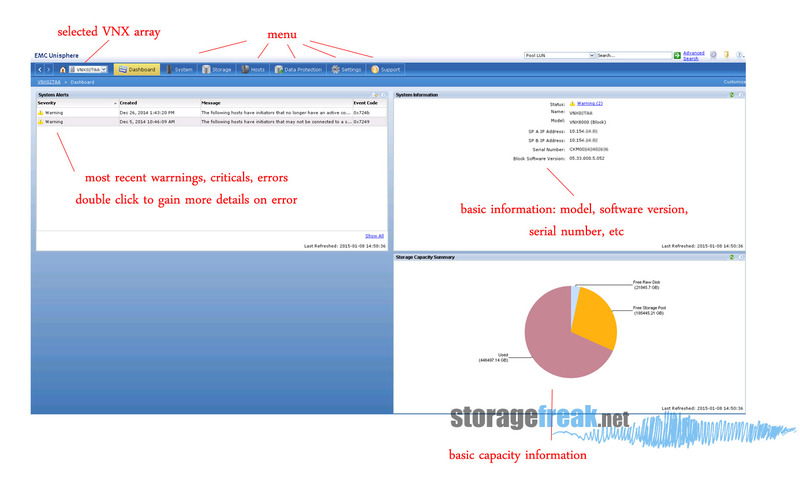 In this tab the most important section is probably Storage Groups where you can define new, delete old or modify already existing Storage Groups. 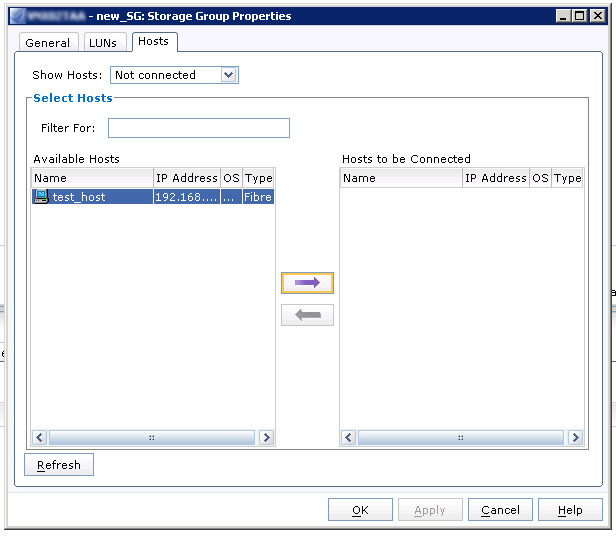 But of course to create a Storage Group that has any kind of purpose you have to have a Host, list of hosts you can find in Host List. 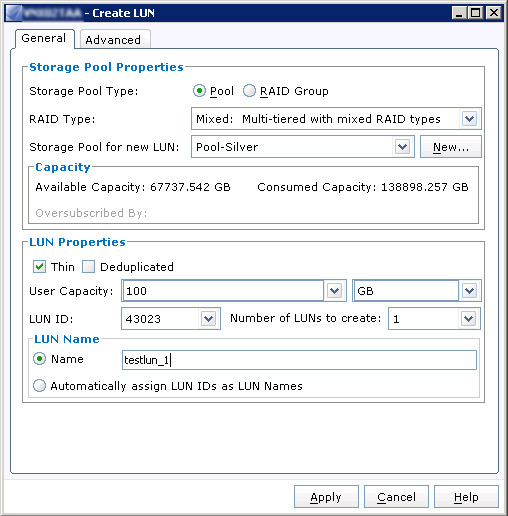 Let’s go a little bit deeper, to have Host you can actually need to have some Initator.In this post I don’t want to go deeper, but I promise I will explain more in future posts.